As a part of Dubai Innovation Week, we are pleased to announce our strategic partnership with Ideanco, to bring together leaders from the Arab world to focus innovation and entrepreneurial initiatives on climate change, aerospace and other transformation and reinvention related sectors. YAL will kickstart the partnership with a CLIMATHON in Dubai this year. 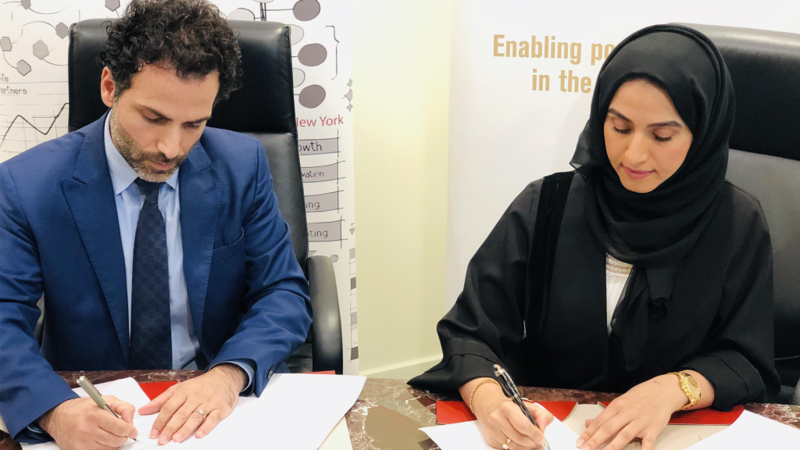 Through this partnership we aim to build more networked, team-based leaders focused on the innovation of the Arab Youth in the UAE and the region.